In light of my hubby’s gifting article on how to choose gifts for men, here is my own version of how to choose gifts for women. For men, women can be such wild, unstable creatures that do not even understand each other. It can be the truth in some situations, but when it comes to gifts, ladies can be very easy to please. I have four tips for you! 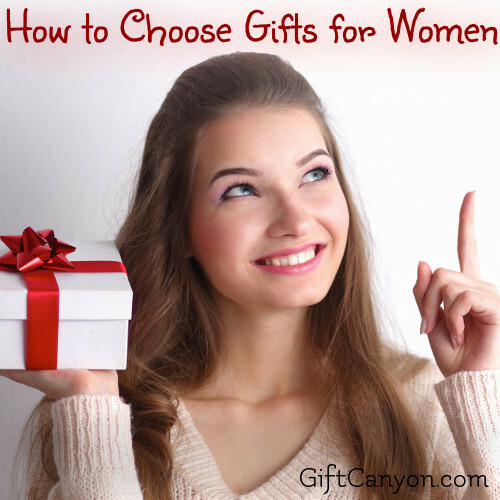 How to choose gifts for women! 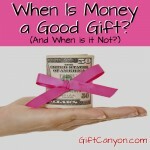 Hence, you should think about what your gift is going to imply or how it is going to affect her emotionally. For example, do not give her a gym membership because that will imply she is fat and needs a workout. Instead, give her something that say something good about her. For example, a classy necklace with a small angel pendant (“you are my angel!”) or a photo shoot experience (“let’s immortalize your beauty”). If it spoils or pampers her or it fuels her hobbies, it is a winner’s choice. If she likes bags, get her a bag. If she likes shoes, get her a pair. A trip to the spa is always welcome! You can also fuel her hobbies as that say, I like what you do. If she paints, a new set of paintbrushes and paint is a great choice. If she ballets, a new set of ballet flats is a great gift idea. Women love a lot of small thoughtful things. A stuffed animal that says, I love you. A bunch of flowers, a card, chocolates. Ever wondered why men give this to women on a date? 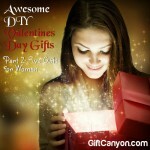 This is because women count the emotional thought put into each gift. 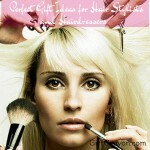 So if you buy her a present, add some more small stuff! If you get your girlfriend a bag, put a small jewellery or card or a message inside the pockets. Do not tell her about it. After she finds the extra gifts inside, the value of the gifts multiply. If you get your mom a new coffee maker, add a pack of grounded coffee beans and a book about the grounded coffee and a book about the best coffee in the world. 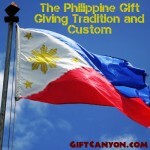 Lastly, the best gifts are the gifts that offer a promise. A blank travel book together with a note that says “we will fill this up together” will weigh more than anything else. Hey guys, if you still have no idea, here are some tried and tested gift ideas women will absolutely love. What Not To Give Her! 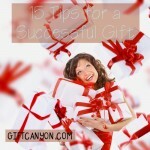 Here are some examples of gifts that she will surely dislike. Kitchen equipment, cleaning equipment. She does not need reminders of kitchen duties. Or cleaning duties. Something that says insulting things. Gym membership, self-help book. These mean she has something to work on. Something you want for yourself. Something like a barbecue grill or tickets to NFL (unless she loves NFL too). Gift Card or Cash. 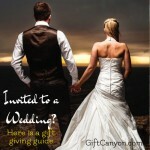 Unless it is a wedding where a cash gift is always appreciated, cash or gift cards will only say you did not put a lot of energy thinking of a gift. Clothes. 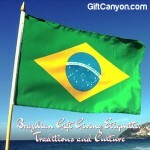 This is a really tough thing to gift. Women loves clothes, no doubt about that, but if you get the size wrong then you are in trouble. Get something too big and she will think you think she is fat, get a smaller size and she will think she is too fat! Ladies, chime on into the comments. Any more tips for the guys when it comes to choosing gifts for the ladies? What are Push Presents and What To Give as Push Present? How Do You Know If a Guy Would Like a Tech Gift?